On this fasıl concert you will enjoy wonderful mez(z)e, rakı en ouzo. Or Turkish and Greek snacks and drinks. Places are limited so make your reservations in time!! Greece and Anatolia know a treasure on ‘rebetika’; songs that have originated from the guts, but throughout the years have grown to be common good. 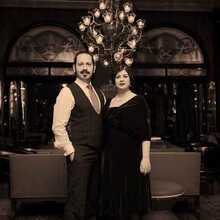 You heard them in the entire Ottoman Empire in the historical ‘Café Ammans’. The cheerful gang of Café Amman revives the atmosphere of local bars. 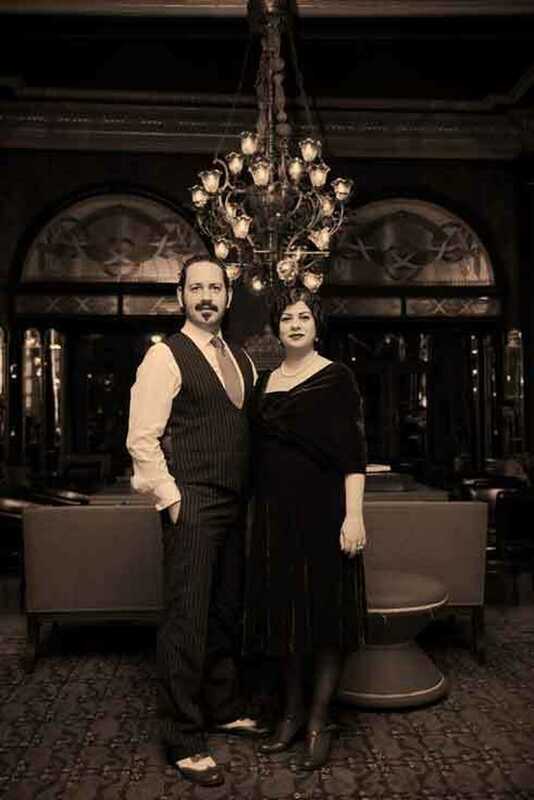 Singers Stelios Berberis and Pelin Suer founded Café Aman İstanbul in 2009. They return to that cultural and creative melting pot in old times. Later also bouzouki player Dimitris Lappas from Thessaloniki joins the group, what led to their first album Fasl'ı- Rembetiko (2012). Even today, despite the societal tensions in the Turkish society, resounds music in the streets of Istanbul till the early hours. Turkish pop and rock interchange with oriental jazz ,while a little further festive Balkan blaring through the speakers. For the third consecutive year De Centrale and De Handelsbeurs bring that musical hotbed to Ghent. Surrender to the Oriental melodies, the Ottoman charm and the Anatolian feast during Istanbul Ekspress. During this edition Turkish musicians get the company of their Greek friends. In the history books, the cultural bonds between these two communities go centuries back. This also has repercussions on their music. Istanbul Ekspress 2016 looks for the different manifestations of the rich Greek-Turkish connection.